Welcome to Middle School! Our Middle School faculty and staff embrace and celebrate the changes present in the lives of our students. 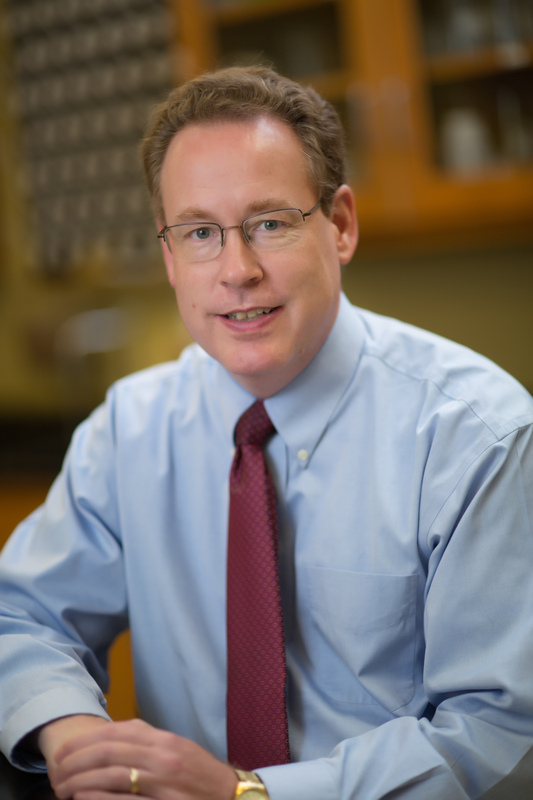 Middle School at Trinity is a time of growth and exploration. Its essence is best illuminated through passages of Scripture. Psalm 48:14 commands, “He will be our guide.” It is the mission of Trinity’s Middle School division to shepherd students through the adolescent years in a loving, faithful, and God-centered environment. 2 Peter 3:18 calls for us to “grow in the grace and knowledge of our Lord and Savior Jesus Christ.” Under the guidance of our talented staff, and through a classical model of education, Trinity's Middle Schoolers learn to trust in God and his grace. 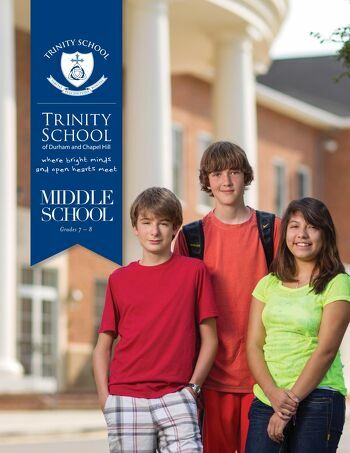 The most ideal way to learn more about the Middle School at Trinity is to experience it. We invite you to come to the campus to visit with us. We thank you for your interest and look forward to serving you and your family in any way we can.